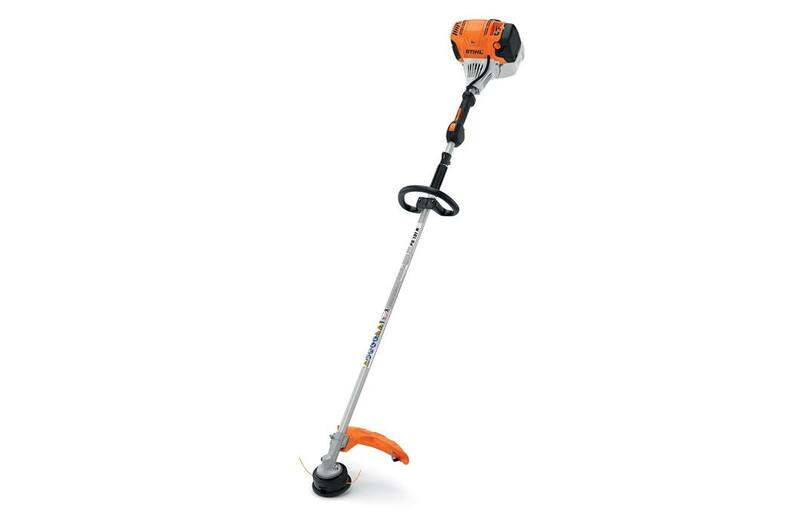 Dense, thick weeds can't stand up to the professional power of the STIHL FS 131 R trimmer. It features a low exhaust emission engine and a larger fuel tank that delivers 30% longer run times when compared to previous models. This professional trimmer also features simplified starting enabled by the semi-automatic choke lever and one-touch stopping to reduce the hassle of restarts. Its rubberized loop handle provides a comfortable grip of product. Add this tough trimmer to your fleet today. *Without deflector or cutting attachment.